LOS ANGELES--(BUSINESS WIRE)--Activision Blizzard, Inc. (Nasdaq: ATVI), the creators of the popular Call of Duty franchise, today will file a motion to dismiss the frivolous lawsuit by former dictator and convicted murderer Manuel Noriega. 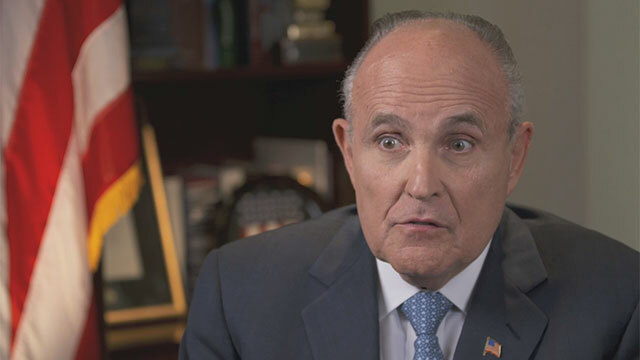 Former New York City Mayor and U.S. Attorney Rudy Giuliani who is now a named partner of Bracewell & Giuliani LLP, will serve as co-counsel and defend the company on the grounds that Noriega’s depiction in Call of Duty is a protected right to free speech. The stories in the Call of Duty franchise, like many movies and television shows, are ripped from headlines. From the Cold War to World War II and the advanced soldiers featured in the upcoming Call of Duty®: Advanced Warfare, the game is fictional, but is grounded in reality. 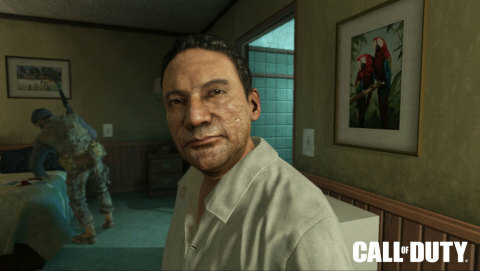 Call of Duty regularly features characters that are ruthless dictators and iconic villains, such as Fidel Castro and Manuel Noriega, as well as vaunted heroes such as President John F. Kennedy. The motion to dismiss will be filed this morning in the Superior Court of the State of California. Today’s legal action seeks to dismiss Manuel Noriega’s complaint at the outset under California’s anti-SLAPP statute, a state provision enacted to protect freedom of speech against spurious lawsuits. Relevant legal documents can be found HERE. If successful, Noriega’s efforts would give numerous historical and political figures – and their heirs – a veto right over their appearances in works of art, having a chilling effect on movies such as Forrest Gump and Zero Dark Thirty, TV shows such as Saturday Night Live and Boardwalk Empire, and beloved books such as Primary Colors and The Paris Wife, just to name a few. A taped video of co-counsel Rudy Giuliani discussing the key themes of the case is available HERE. Activision maintains operations in the U.S., Canada, Brazil, Mexico, the United Kingdom, France, Germany, Ireland, Italy, Sweden, Spain, Denmark, the Netherlands, Australia, Singapore, mainland China, Hong Kong and the region of Taiwan. More information about Activision and its products can be found on the company's website, www.activision.com. Cautionary Note Regarding Forward-looking Statements: Information in this press release that involves Activision Publishing's expectations, plans, intentions or strategies regarding the future, including statements about the launch date and expected features of Call of Duty: Advanced Warfare, are forward-looking statements that are not facts and involve a number of risks and uncertainties. Factors that could cause Activision Publishing's actual future results to differ materially from those expressed in the forward-looking statements set forth in this release include unanticipated product delays and other factors identified in the risk factors sections of Activision Blizzard's most recent annual report on Form 10-K and any subsequent quarterly reports on Form 10-Q. The forward-looking statements in this release are based upon information available to Activision Publishing and Activision Blizzard as of the date of this release, and neither Activision Publishing nor Activision Blizzard assumes any obligation to update any such forward-looking statements. Forward-looking statements believed to be true when made may ultimately prove to be incorrect. These statements are not guarantees of the future performance of Activision Publishing or Activision Blizzard and are subject to risks, uncertainties and other factors, some of which are beyond its control and may cause actual results to differ materially from current expectations. 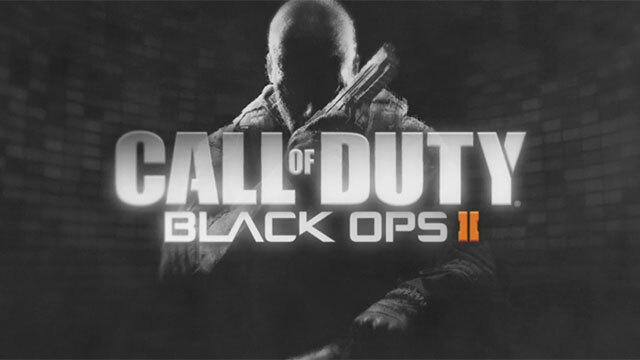 ACTIVISION, CALL OF DUTY, CALL OF DUTY BLACK OPS II and CALL OF DUTY ADVANCED WARFARE are trademarks of Activision Publishing, Inc.